BMS Engineering Solution & Technologies Pte Ltd, a Singapore based engineering company focusing on distribution of high quality products and services for various market segments in Vietnam, especially in water& environment and industry segments. We have a team of experienced and dedicated personnel, with a well-connected and established network, which will be made available for our customers and business partners, taking them into new challenging market environments with confidence. To our customers, we are committed to provide high quality products and solutions and after sales service. Providing value added service to our customers, by providing high quality products and services that will contribute in a better environment for the people. 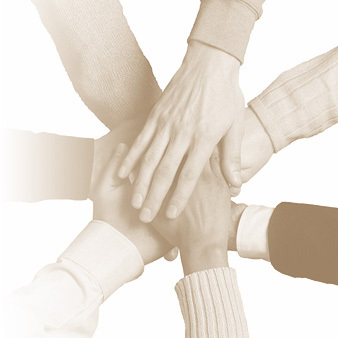 Be a reliable and dependable partner/supplier and seek long-term relationship with partners and customers. We are mainly responsible for Vietnam market, the primarily focus business area are in industry and water/waste water segments. Cleaver Brooks from USA - a well known manufacture and provider of boiler, burners, control and support accessories for a completely intergrated boiler room system. Cleaver Brooks is a complete boiler room solutions provider that helps businesses run better every day. Its develops hot water and steam generation products aimed at intergrating and optimizing the total boiler/burner/control/stack exhaust system to maximize energy efficiency and reliability while minimizing emissions. Armstrong International from USA - Armstrong is a world leader in utility system optimization. Armstrong International has provided utility optimization for our global partners, capable of solving problems, conserving energy and improving efficiency in countless applications. 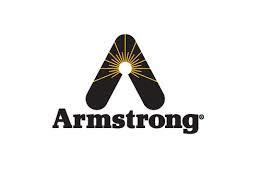 Armstrong offers a wide variety of high quality products for steam,air and hot water systems. Armstrong Service offers complete utility system optimization services for industrial, institutional and commercial facilities worldwide. Handfos ( China), a professional company engaged in energy-saving technology and products with vast experience in HVAC, water and waste water engineering as well as industrial equipment. One of the patented HCTCS system - Chiller Condenser Tube Automatic On-line Cleaning System ( HCTCS) with cost effective ,saving energy and reliable solution for cleaning chiller tubes and other shell and tube heat exchanger automatically without shutting down the chillers. Huber ( Germany), is the worldwide active company in the field of water, waste water and sludge treatment, experts in the treatment of water, wastewater, sludge and waste. Huber develop and manufacture products, manage projects and develop system solution for municipalities and industries. Huber's adapted treatment processes contribute to the solution of the global water problems. 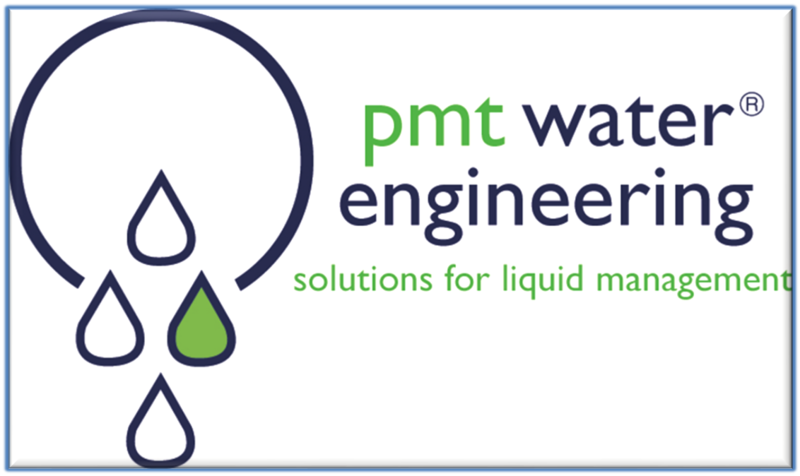 PMT Water Engineering (Australia) are manufacturer of modular tanks, pakaged water filtration and treatment and other related products, with high quality design for a wide range of municipal, commercial and industrial water tanks. Kuraray ( Japan), is a world leader and the biggest producer of PVA ( poval), PVB and special polymer grades, manufacture of synthetic resins - Polyvinyl Alcohol resin (PVA), specialized chemicals, polymers and waste water treatment . We believe that good engineering practices are always essential criteria to our success and can never be compromised. We are committed to continue to provide high quality product and services that will contribute to sustainability of our environment.